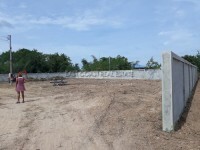 Development plot in East Pattaya. Located close to the Charknok reservoir this area offers easy and covenient travel to the city, and surround industrial areas. 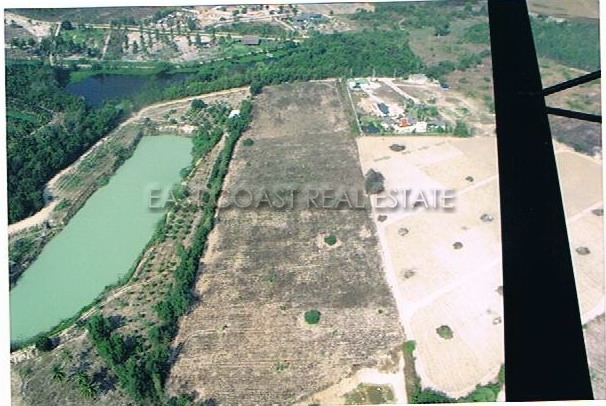 This 5 Rai plot (8,000sq.m) is already backfilled, and has water and electric services close by. Now the neighbourhood is growing with various individual housing, and small European style villages. 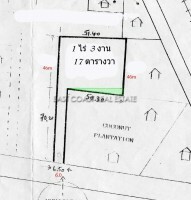 Title deed owned in a Thai name with the buyer paying all transfer fees.